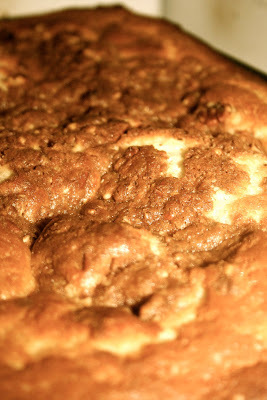 Coffee Cake...but where's the coffee? 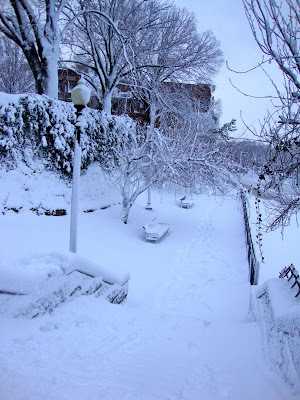 Even though it has been terribly hot I probably shouldn't be complaining because...it was only 75 degrees today! And the beautiful weather caused me to be incredibly productive. I woke up early, had a healthy breakfast, did pilates, booked campgrounds for the upcoming great adventure (more on this later), went to the pool to read for a while, and then went on a run. All of which I accomplished before 1:00. Now you are wondering, "why in the world did she just tell me all that...I don't care what she accomplished." Well I have an answer for you. There is only one reason I found this necessary. It is for my mental health. 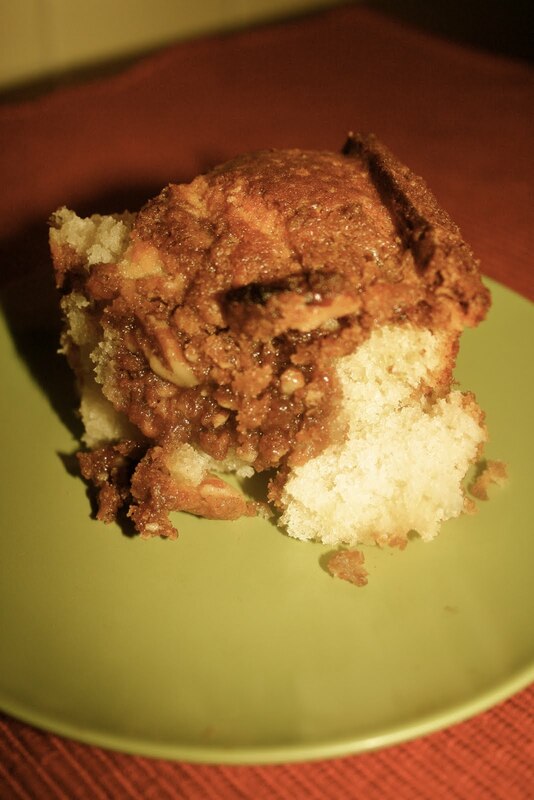 I am justifying the fact that after this healthy morning, I whipped up and devoured the coffee cake that I am about to give you the recipe for. The coffee cake that has about 12 pounds of butter in it. And about 5 pound of sugar. But boy, oh boy was it delicious...and totally worth it. Ready to indulge and love every second of it? -Seriously don't be alarmed by the amount of butter. Butter is wonderful. 1. 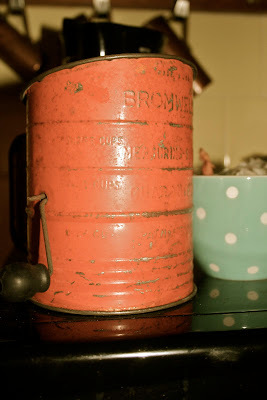 This is my antique sifter that I am in love with. That probably didn't require a "step 1" but oh well. 2. 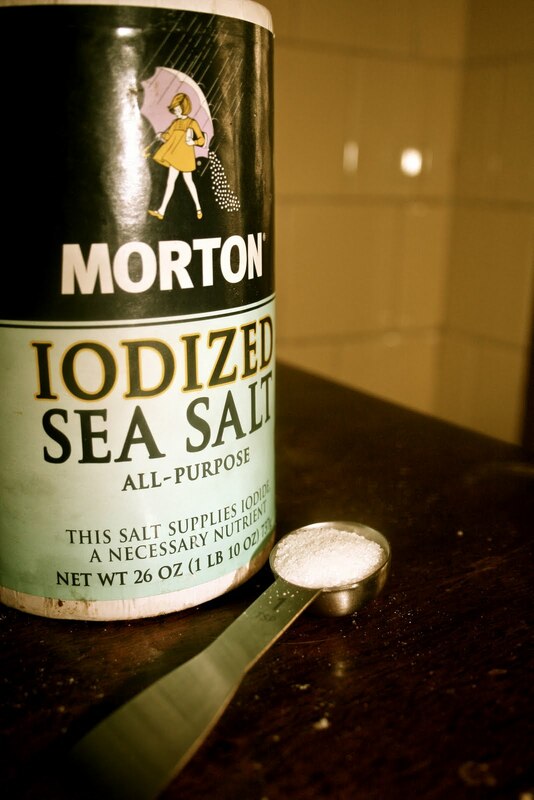 But really step 1...Sift flour, baking powder, and salt. And set aside. 3. Beat egg whites until stiff. Set aside. 4. Cream butter and sugar. When smooth alternately add flour mixture and milk until combined. 5. Fold in egg whites. 6. Combine topping ingredients in a large bowl. 7. Pour batter into a well greased 9 x 13 baking dish. 8. Spread topping over batter. Pop it into the oven and bake at 350 for 40-45 minutes. 9. Let it cool for a couple of minutes. 11. Eat more! And grab a cup of coffee...it is coffee cake after all! 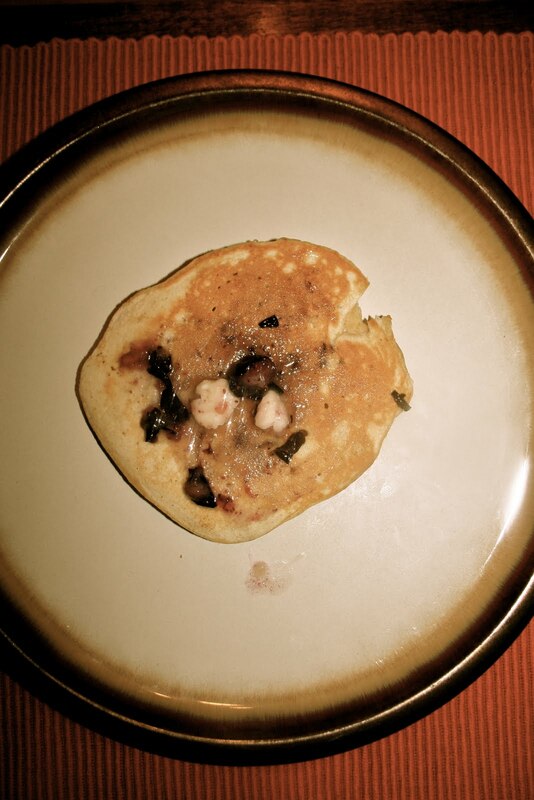 Remnants of an Edible Flag...Pancakes with Blueberry Butter. Do you remember back in April/May when I told you school was almost over and that meant I would be able to blog my way through the summer? Do you also remember when I've been laying by the pool, reading books, going on adventures, having visitors and basically just not blogging? Oh, wait no! That couldn't be me. Moving on. A week or so ago I started to plan the 4th of July festivities and of course what food we would be eating. I must admit I was somewhat heartbroken about not spending the 4th on a boat on Table Rock Lake like I've done the last 19 years of my life. But I went into it with an open mind, even though I had very high expectations. And you know what? Boston's 4th of July pulled through for me. It was such a great day full of friends, grilling, playing games, eating, and then of course the epic Boston fireworks (which are the ones shown on T.V. every year!). I of course had every intention of blogging about all of my festive 4th of July dishes but...I ended up using recipes that aren't mine to give out. Sorry! Do you at least want me to torture you and tell you what we had? Okay. Ms. Ashley Fear's delicious turkey-dill roll up things. Gather all of those yummy ingredients. And probably a cup of coffee if you're into that kind of thing in the mornings. 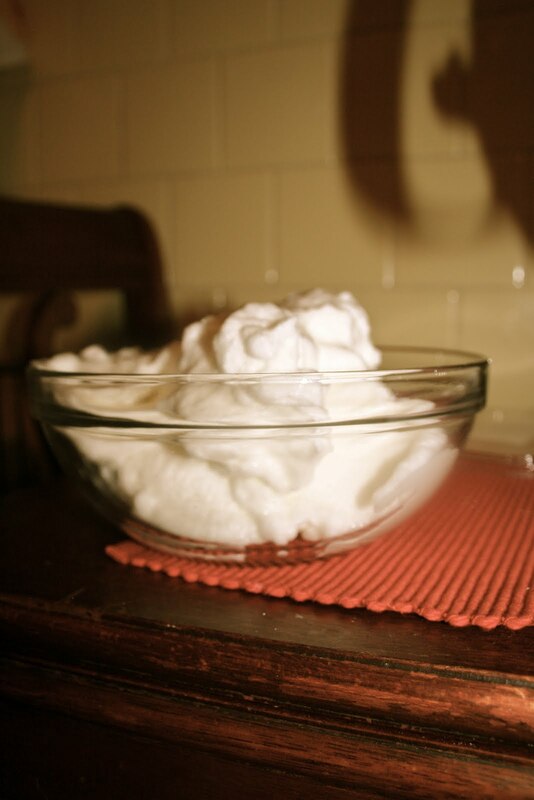 Throw the sugar, eggs, and vanilla into a bowl and whisk until foamy. Stir in the melted butter. And then the flour. Mix in the salt and baking powder. 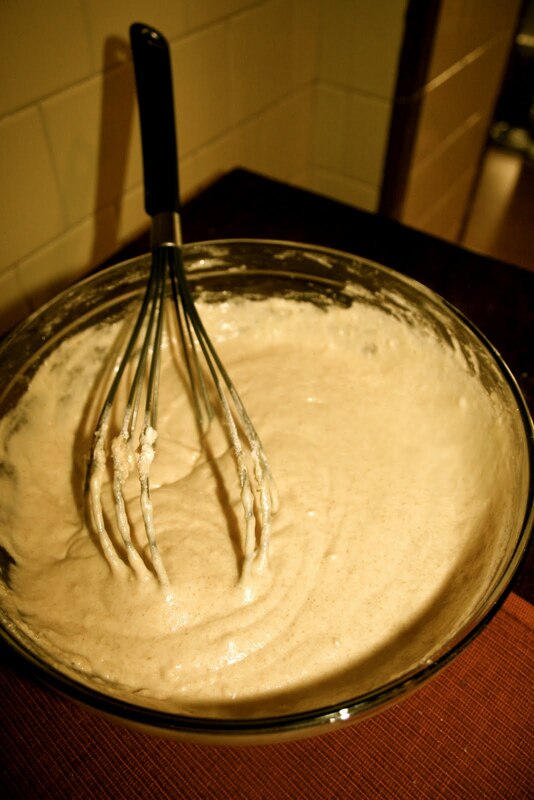 Whisk like crazy until you have a smooth batter with no lumps. Okay here is where I failed. I forgot to take pictures of the actual pancake making process. Who am I? I'm sorry it was early and I was only on my first cup of coffee. Forgive me. Here is what you do...Use a skillet that is lightly greased with butter, pour about 1/4 cup batter onto the pan when the butter has started sizziling. Fry until bubbles appear on the surface and then flip. Cook for 2-3 minutes on the other side until golden. Combine the softened butter and powdered sugar. Measure out 3/4 a cup of blueberries. Combine the two. 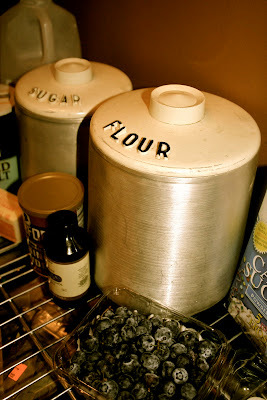 Mash some of the blueberries up so the butter turns a light purple. And now.....pay attention. This is important. Step 1: Put pancake #1 on the plate. Step 2: Slather pancake #1 with blueberry butter. Step 3: Place pancake #2 on top of pancake #1. Step 5: No? Okay I'll keep going. Place pancake #3 on top of pancake #2. Step 6: You'll never believe this step. Slather pancake #3 with blueberry butter. Step 7: Drench pancakes #1, 2, & 3 with warm maple syrup. Step 8: Now grab a handful of fresh blueberries. Step 9: Throw those fresh blueberries on the plate. Step 10: This is the best step. You'll like it. 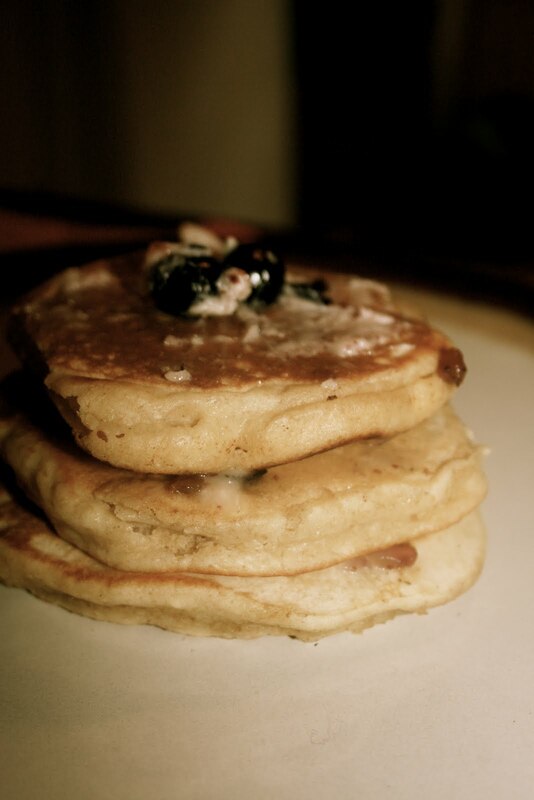 Take a bite of those pancakes that are so perfectly stacked, slathered with blueberry butter and drenched in maple syrup.